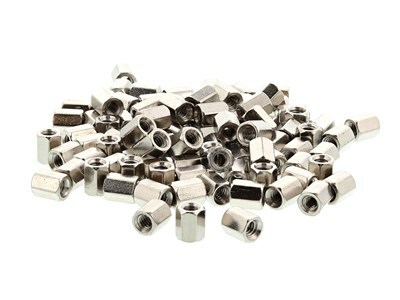 With Computer Cable Store™ Hex Nuts - 100 pack you can connect 2 cables with thumb screws. 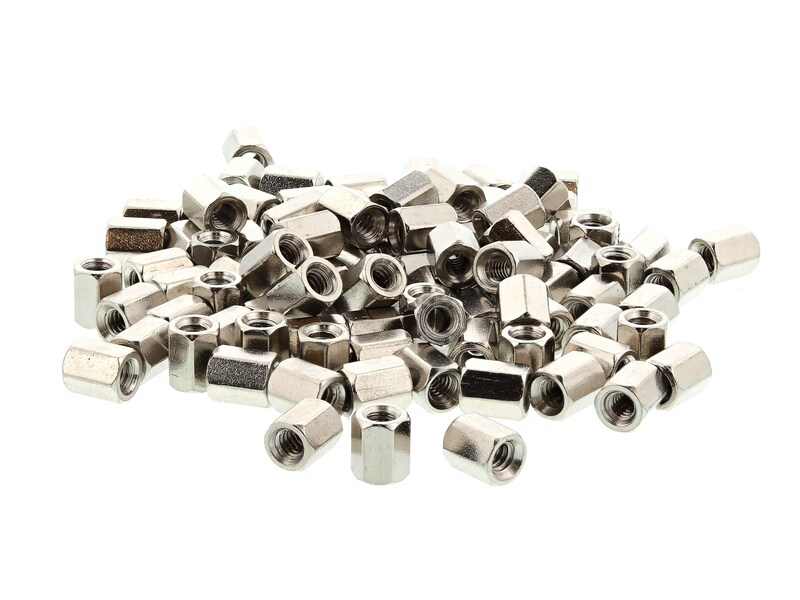 Used commonly for D-Sub Connectors and Hoods. Product was what I expected.